We have just donated $50 from our two small screenings held at our eco-education & visitor centre Beacon Hub Brighton, U.K. Audiences respond deeply so we take plenty of time to acknowledge their grief/shock and listen to what they need to say afterwards. We will hold screenings every 3 months. 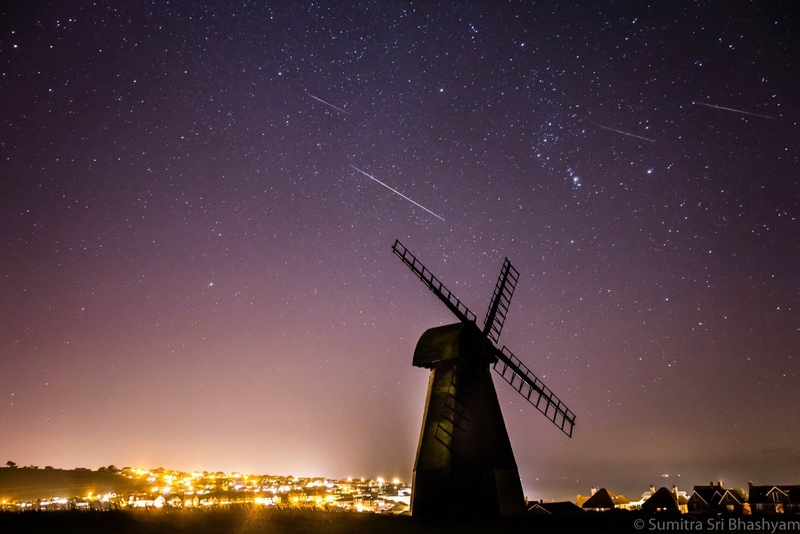 We are sited next to an historic smock mill on a local nature reserve and dark skies reserve within the South Downs National Park. We wish the whole Albatross the film team well and look forward to helping you get the film out there in anyway possible.